Lakeside Chatter: Reality returns, but summer is still here. Reality returns, but summer is still here. Well almost a week now back from a restful and fun vacation and slowly but surely routine surrounds me with its big muscular arms squeezing vacation vibe out of me, and reality right back in. 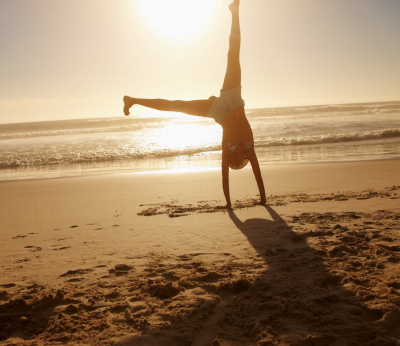 But I must admit, I am LOVING summer break!! Not having to worry about popping up at of bed in a frantic" oh my Lord I am running behind again" fury and getting the boys off to school has been a welcome change from 10 months of just that. The boys who have been playing great (so far knocking on wood and then some) are also playing hard. Pools, parks, bikes, basketball, baseball, running around like crazy inside and outside, most notably in the backyard looking for worms and having melt downs if one finds a bigger one than the other. Of course all of this means they stay up just a tiny bit later and then they SLEEP IN. I know I know… I am way too lucky to have a 5 and 6 year old sleep past 8:30 most morning's but I am reveling in the slow down. My husband pointed this out yesterday morning as I still lingered in bed with a cup of coffee and the Today show on in the background. “It has been great.” I say and then felt the need to defend myself 10 months Mister! Ten months of non-stop schedules, car pools, homework, class projects, school volunteering, mommy volunteering, sports practices, game times, making lunches, making out checks to the PTO, finding ways to squeeze in doctors appts, dentist appts, eye doctor appt’s and if I am lucky finding time to run laundry the vacuum cleaner work on my blog, and still get to the bus stop by 3:45 p.m. I sigh and realize deep down he probably knows the lazy break is deserved and welcome. And if not, I do. Because this past week the slowdown has also brought me closer to the boys. I sit with them more. That is right, just sitting and we have a new favorite show "The Electric Company" which comes on at 3:30 every day on PBS. I used to watch this show when I was a kid and they LOVE these kids with their word help and spelling help and a cheesy little story thrown in there as well. There is no doubt the boys are growing up on me. Evan’s legs seem longer his face more defined and dare I say it a speck of more independence every day. Ryan is not far behind him. Almost as tall as his brother and while he still loves to cuddle and be close to me, I see his cool cat vibe coming out more and more as well and I know that cool cats aren’t so cool when they are in Mommy’s lap. So I savor and I sit and I let them sleep late and enjoy every ounce of their crazy wide awake selves. Because in two months it will all be over, both boys will be in school full time. My time as a Stay at Home Mom will take a turn in a new direction. 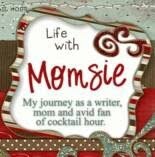 It will be a challenging one as I figure out what how to reorganize my life that has been on hold for the past 6 years. It scares me a little, excites me a little, and okay fine FREAKS ME OUT a little…. But for now it is Summer Break. And who am I to argue that for a few months out of a crazy year, it is okay to sleep in sit still and let everything else take care of itself, because in the end hectic schedules or lazy summer days, I have two boys who are growing up and for now (Thank God) still need and want to be with me. 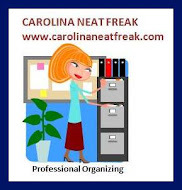 So speaking of Schedules, I hope you all have had an opportunity to check out Kristin with Carolina Neat Freak and learn about how she can help you get better organized with your life. 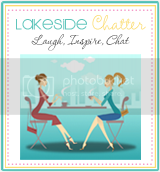 She offers a great service and don’t forget if you mention Lakeside Chatter you will receive 10% off your first organization session. It is SUMMER SALE time at Sugar Creek Garden Center. Check out all the latest and great flowers, trees, plants and great gifts as well at this fabulous nursery just down the road. Summer classes are also in full swing, make sure you check out their schedule for great opportunities sto learn more about summer plants and lawn care for this time of year. 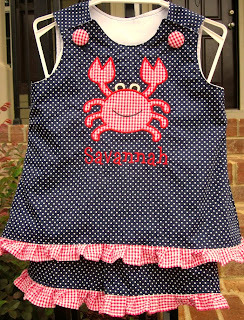 Nonstop creativity and Summer Cuteness continues to ooze from Sew What Mommy. 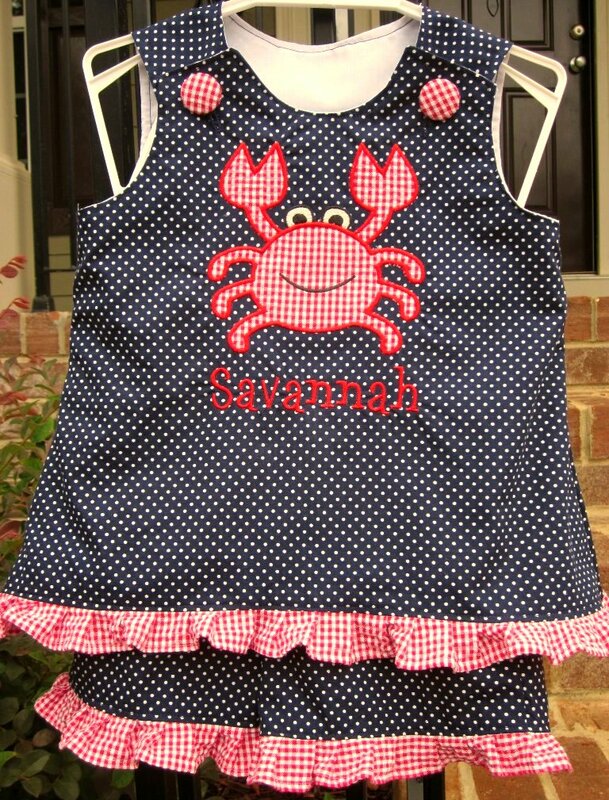 Perfect appliques for summer time and more. 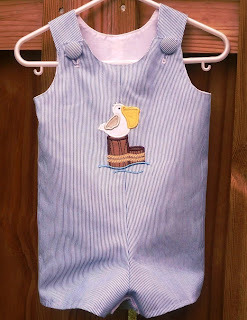 Check them out and you won’t be disappointed with these outfits that you can help customize or let them pick there perfect design for you. 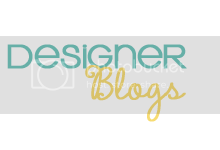 Please also check out my other wonderful Chatter friends who help me help you all support each other in this awesome Momprenuer adventure and journey. Thoughtful Creations - Gift Baskets! 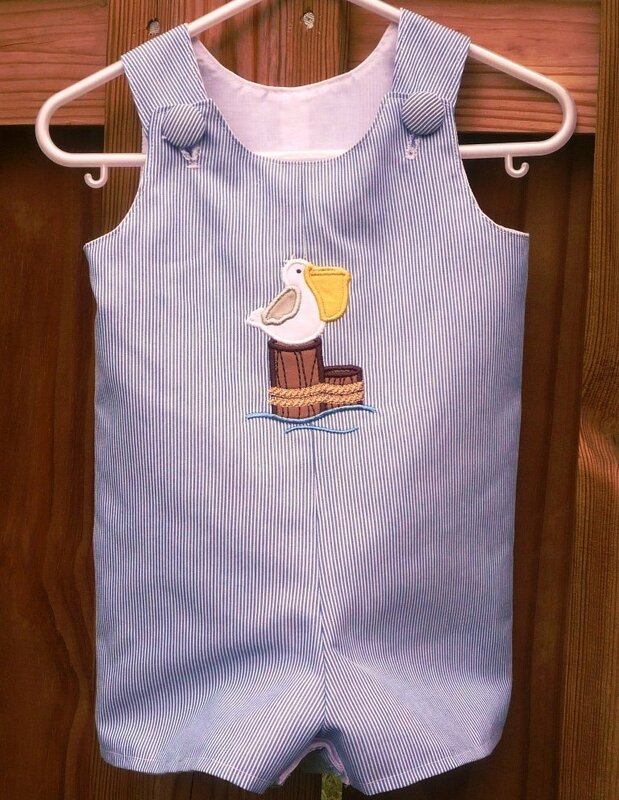 Plumfield Shop - Home decor, personal style, party favors, gifts and more. Steele Creek Outreach - Volunteer Opportunities for local homeless. Happy Weekend my awesome readers, followers and friends. i look forward to the day my boys enter the 'sleeping in' phase. my 6 yr old will on occasion, but the 3 yr old wakes up at nearly the EXACT same time each and every morning no matter when bedtime occurred the night before.